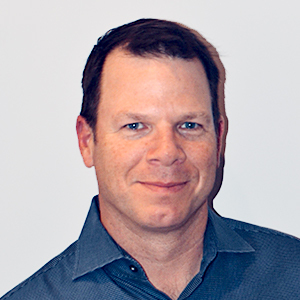 Craig is the Head of B2B SaaS, leading SparkPost’s go-to-market initiatives and strategic partnerships with MarTech, CDP, CRM and Enterprise SaaS companies. In this role, he also helps drive product, services, and analytics roadmaps most critical to the SaaS market. For over 20 years, Craig has built high performing teams and hundreds of customer and partner relationships across a wide range of the tech sector including digital marketing, big data, martech, analytics, and business process management. He’s hyper focused on driving demonstrable business outcomes with every relationship he develops. Before joining SparkPost, Craig held senior leadership and direct execution roles at BloomReach, Syncsort, Alation, and ILOG. He led the Americas sales team at Syncsort and ran regional sales and business development teams at ILOG. Outside of work Craig enjoys time with his wife and daughter (a competitive equestrian) at regional horse shows, skiing, cooking and entertaining. He and his family live in Washington DC.